In December, Assemblymember David Chiu introduced AB 11, which would “allow cities and counties to create agencies that would use tax increment financing to fund affordable housing and infrastructure projects. 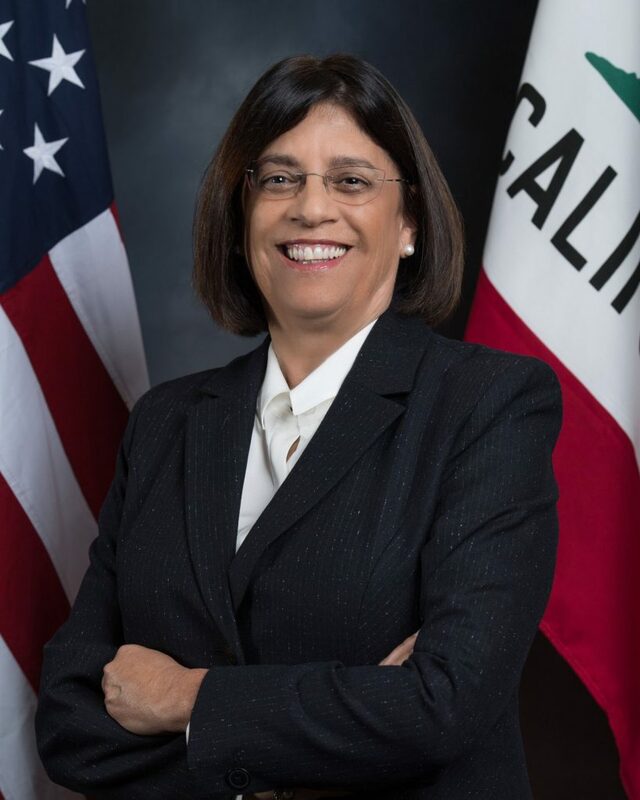 Assemblymember Cecilia Aguiar-Curry chairs the Assembly Local Government Committee and is a joint author of the legislation. In a phone interview with the Vanguard on Wednesday, she told the Vanguard it is a re-write of a bill introduced last year, AB 3037. She explained that this really isn’t an RDA 2.0. Instead this creates a financing tool to fill the hole left by the departure of RDA. Part of the key will be to figure out what worked and what did not work with the previous redevelopment. Assemblymember Aguiar-Curry said that last March they had a hearing to review and analyze current community development tools. “We found out no one was using the tool,” she said. For EIFD’s, there were only two in the whole state. Davis City Manager Mike Webb noted that, while EIFD can fund affordable housing, there are drawbacks. “First, an EIFD would need to be established. EIFD can be created anytime and anywhere in the city,” he explained. The council would have to approve a list of eligible projects that would be funded from EIFD proceeds. At this point, there has not been a specific discussion about it with council. At this point it is only the beginning of the conversation on a new redevelopment plan. “I am committed to affordable housing projects,” Assemblymember Aguiar-Curry said. In addition to redevelopment, Assemblymember Aguiar-Curry is pushing for a constitutional amendment – ACA 1 – that would allow a lower voter threshold from a two-thirds supermajority to 55 percent to approve local general obligation (GO) bonds and special taxes for affordable housing and public infrastructure projects. Meanwhile, the assemblymember is hoping to take up RDA in April. Assemblymember Chiu wants to restore funding for affordable housing, but avoid what he called “egregious and often bizarre abuses” by the dissolved agencies – making sure it includes safeguards such as record-keeping requirements, regular audits and state oversight. Assemblymember Aguiar-Curry is optimistic of its chances. I’d be interested in a few things here… first, the new RDA. We clearly need that. Second, lowering the tax rate to 55% makes sense. Third, the EIFD is something we should look into for both affordable housing and economic development. I’m surprised someone like Robb Davis wasn’t more attune to that.